When rattled by an earthquake, the Times explained, the region’s glacial-packed soils, which can extend more than four miles underground, violently shake and convulse, trapping massive seismic waves within the basin that underlies most of the city. Intense shaking like this could last for two minutes, which is four times longer than the average quake. While shorter buildings under 10 stories can withstand the earth’s back-and-forth motion, tall buildings tend to whip back and forth under those conditions until they are on the verge of collapse. 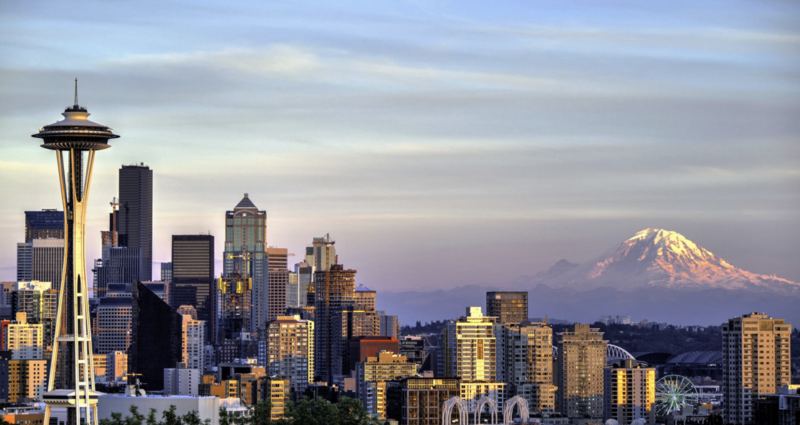 In Seattle, where the seismic threat to skyscrapers is higher than in California because of the city’s sedimentary basin, there have still been no attempts to research and pinpoint dangerous high-rises. While the city is taking steps forward by enhancing construction standards, retrofitting old concrete and steel high-rises may be the next necessary step. This may prove costly, but taking time to fix the underlying structure of older buildings could prevent serious levels of damage that can be catastrophic to the community.